A Kut Above is a family owned business looking to complete all of your local lawn care needs. We understand your home or business is an emotional investment and a well deserved point of pride. 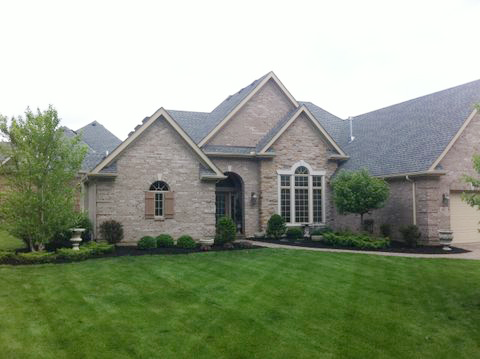 Helping protect and maintain your investment is what we’re all about. From mowing to snow removal, we offer a wide range of services to keep your property looking A Kut Above the rest all year round. As a company, A Kut Above is dedicated to excellence and customer satisfaction. Our specialized staff participates in ongoing training ensuring they are current in the ever evolving world of lawn care and landscaping. 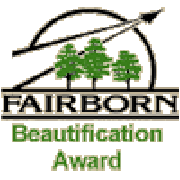 Servicing residential and commercial properties since 2004, our work has been recognized and awarded the Fairborn Beautification Award for two of our commercial properties. 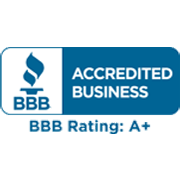 A Kut Above Lawn & Landscaping, LLC has an A+ rating with the Better Business Bureau since July 15, 2009. Check it out our credentials on the BBB website at bbb.org.